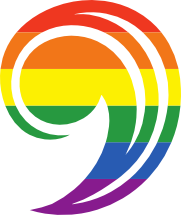 We are an Open and Affirming (ONA) church, making a public covenant of welcome into full life and ministry to persons of all sexual orientations, gender identities, and gender expressions. The Global Mission Church program walks with congregations who are discerning a bolder commitment to God’s mission in the world. This process helps mission boards and committees to identify specific steps that can be taken to strengthen the international work of their congregation. Learn more about being Immigrant Welcoming congregation. Our congregation is a vibrant, dynamic, diverse community of faith, full of active, interesting and faithful people. A wide variety of paths have brought us together. We are young, old and in-between; assorted skin-tones and ethnic backgrounds; variously oriented regarding sexual and gender identity; creatively gifted in many areas and interests; life-long members, brand new Christians and still searching for what we believe. Whoever you are, and wherever you are on life’s journey, you are welcome here. We are Christians who have joined together to worship God and educate ourselves, our children, and others in our Christian faith. We are called to share the Good News of the Gospel and minister to our community and to the world. Following Christ's teachings, we open our church and ourselves to all in a spirit of fellowship and mutual support. We are working toward a vision of "no longer strangers" in our communities. We are achieving this vision by seeing the strangers in our own lives, by offering them servant hospitality through Jesus Christ, and by creating ecumenical partnerships with other faith communities. 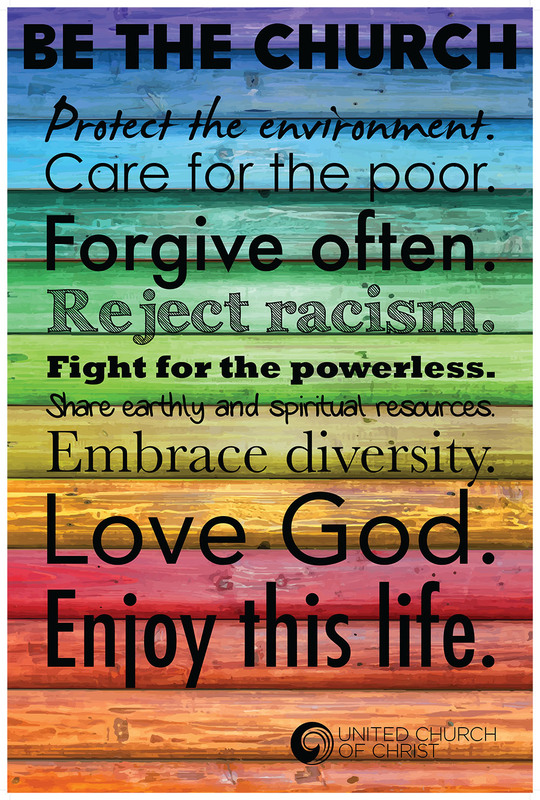 We are honoring this vision by openly affirming God's love for all people. We explicitly welcome everyone into our Christian community, fellowship, and worship, regardless of sexual orientation, ethnic identity, economic circumstance, physical or mental ability, or any other perceived differences.